You never know what may be sold in an estate sale and Sara Gates with the Huffington Post reported on a woman who purchased a hat box at an Oklahoma estate sale for $1.00 15 years ago that contained about 250 World War II letters. CLICK HERE TO WATCH THE VIDEO about this touching story of what happened to these letters and more. Happy Friday everyone and we hope you visit some great estate sales. Valerie Johnson of A Simple Solution Estate Sale Company based outside Sacramento, CA will be conducting an estate sale in Henderson, NV. The sale will be held May 21-24 from 9am-5pm, but the vehicles will be for sale through May 27th. 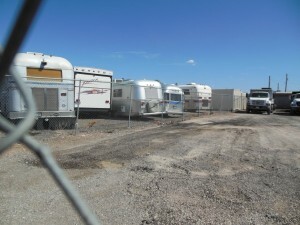 Estate Sales News visited Henderson, NV this past weekend to get a view of the RV’s and vehicles included in this sale. The vehicles are currently in a fenced area so accessibility for photos and video was limited, but we did take a short over the fence video clip and some photos. Video by ESN. 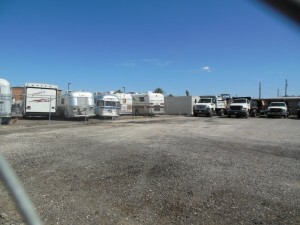 This is an unusual sale with so many varieties of RV’s and we felt it news worthy to show what unique sales are being held across the US. Here is the link from EstateSales.net for A Simple Solution Estate Sale Company page on the sale with detailed information on the vehicles in the sale. 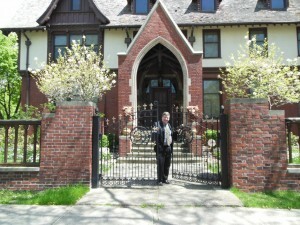 Yesterday I spent the day with Mike Hartt of Hartt estate sales in Detroit. We visited two upcoming estate sales sights. Unfortunately we were not able to access the mansion of Standish Backus former president of Burroughs Adding Machine. We did visit the home where the movie Sparkle starring Whitney Houston in her last film roll was filmed and where Hartt Estate Sales is conducting an estate sale starting tomorrow, Thursday May 9 and concluding Sunday, May 12. 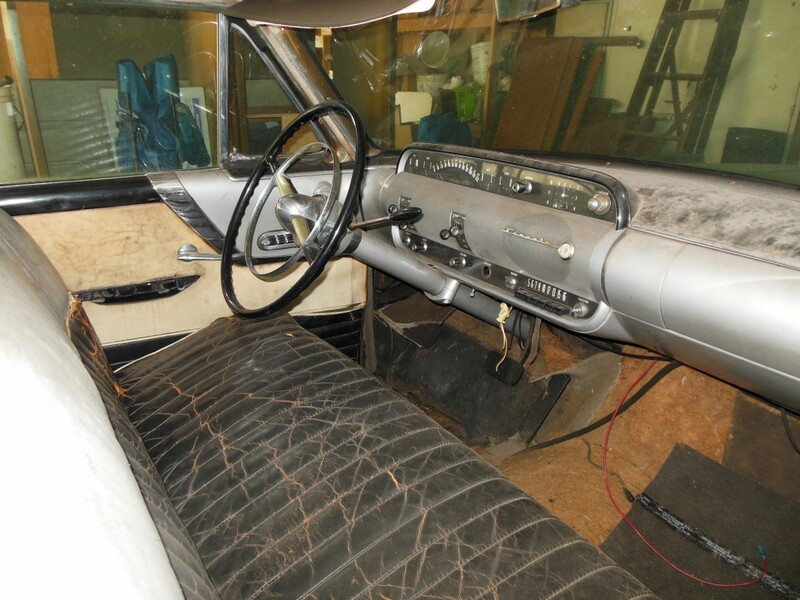 This sale featured fine art, some antique furniture, vintage dinnerware, a 1954 Lincoln Sedan (needs a full restoration) and many other items. Mr. Hartt was still setting up and organizing so this video is raw, however it does show much of the art work included and the setting up stage. My thanks to Mike Hartt for his time and courtesy. Here is a link to his site. 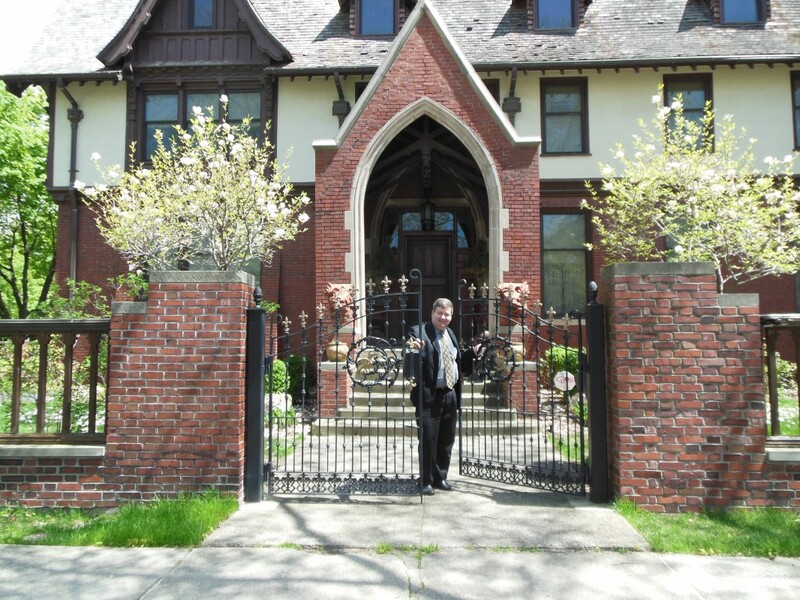 Tomorrow I’m traveling to Detroit to report on two estate sales being conducted by Mike Hartt of Hartt Estate Sales. The first sale starts May 9th at the historic Indian Village mansion of Mr. Chapin co-founder of the Hudson Motor Car company (1880-1936). This residence was also in the last Whitney Houston film Sparkle. This estate sale features rare collection of 19th century oil paintings and 19th century furniture. There is also a 1954 Lincoln sedan. We will then visit the Standish Backus mansion, the former president of Burroughs Adding Machine Company complete with a 3rd floor ballroom. This sale is currently scheduled for June 13th and June 20th. Both of these unique and immense sales can be viewed at this link. 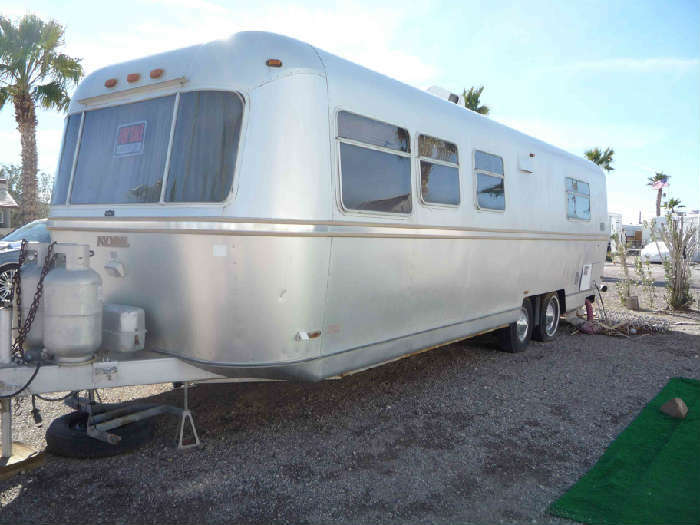 Up coming estate sales in the news – antiques, ballgowns, RVs etc. There is a lot happening in the next several weeks in the estate sales business. This past weekend a California collector held a sale of over 50,000 dresses and ballgowns. Estate Sales News is trying to get further information on this sale and the future sales that are being planned. Estate Sales News will be in the Detroit area to report on the upcoming Hartt Estate Sale run by Mike Hartt at the mansion of the former president of the Burroughs Adding Machine Company next week. We will also be viewing a very unusual estate sale in Henderson Nevada in 2 weeks. 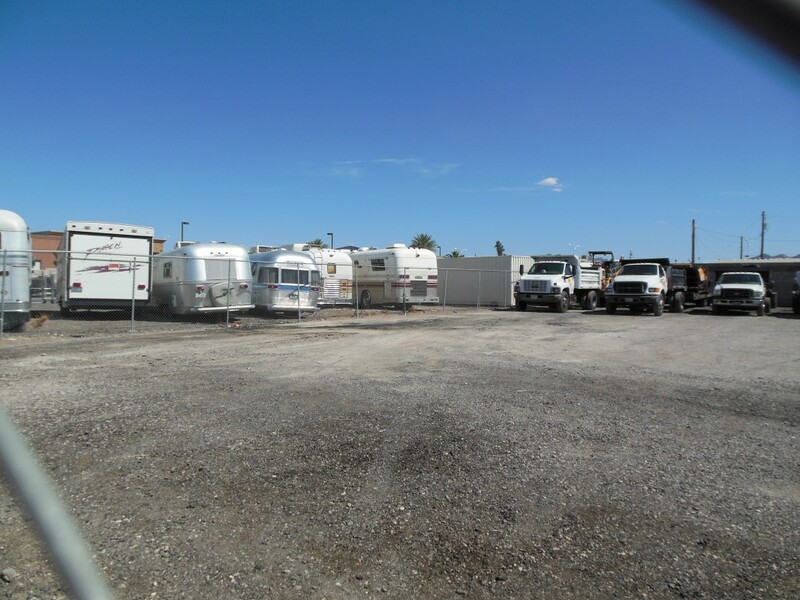 The sale run by A Simple Solution Estate Sale Company owned by Valerie Johnson of Carmichael, California will feature 11 vehicles and RVs. We will have more on this unusual sale in 2 weeks. During my news coverage in March of the 2013 Estate Sales Conference held in St. Louis conducted by EstateSales.Net I met Sharon Germaine, the Estate Sale Director from Creating Divine Order located in Casselberry, Florida. We discussed this sale which is filled with large quantities of high end items commonly referred to by antiques dealers and estate sale liquidators as “smalls”. Sharon said that Creating Divine Order are Certified Relocation and Transition Specialists (CRTS) as well as certified members of several other organizations. Hartt Estate Sales of Detroit, Michigan will be conducting a two part estate sale in May at the former mansion of Standish Backus Sr. the former president of The Burroughs Adding Machine Company. Mike Hartt, owner of Hartt Estate Sales and Antiques Gallery spoke with Estate Sales News about this immense sale. The mansion is 9,600 sq. ft with a full length 3rd floor ballroom and a 13,500 sq. ft. basement. Mr. Hartt said this is the finest and largest quality contents in Hartt Estate Sales history. The mansion is located in historic Indian Village. The first part of the sale which starts May 9th will have the first and second floor of the home open. The second part of the sale later in May will feature the full basement and the 3rd floor ballroom. I conducted a telephone interview yesterday with Carol Edwards, owner of Life Transitions serving the greater San Diego California area. Ms. Edwards became a Certified Personal Property Appraiser with the Appraisers National Association 15 years ago. Her North Park estate sale (some photos above) starts this Thursday, April 18th. It has the largest collection of lusters she has come across along with a gramophone and phonograph collection (she has brought in a specialist to assist her with this very specialized collection) high end silver plate and sterling, telephone collection and clock collection to mention a few. Ms. Edwards said the collections were so large it took over a month to complete an inspection. I asked Ms. Edwards what she does for security. She informed me that in many instances she hires security guards. She also does not put the address out in public until the night before the sale starts. I recently came across this video on YouTube from Paul Dunn of an upcoming estate sale being conducted in New York City. This is a great way to attract customers for a high end estate sale and to showcase merchandise being sold in large homes or condos. Photos and videos play an important role in attracting the audience for a sale and they need to be well composed, in focus and have proper lighting showcase what is being sold. 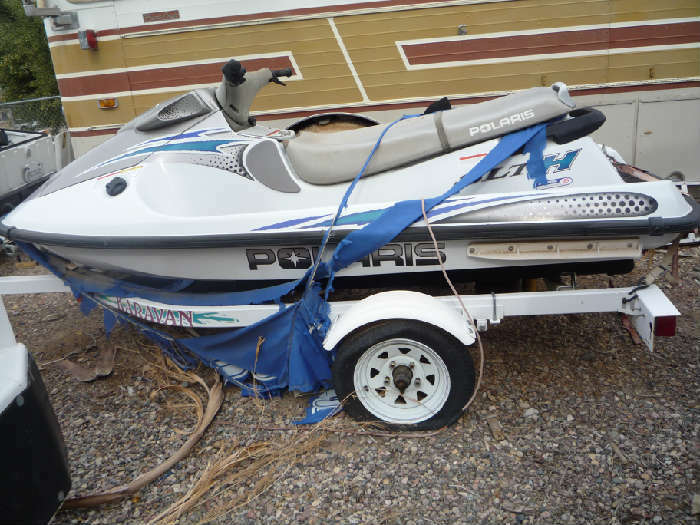 Estate Sales have changed dramatically in the last 10 or so years. 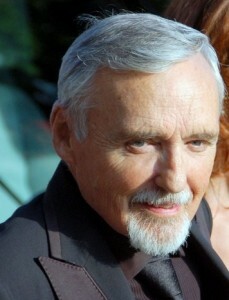 One Kings Lane was holding an online estate sale of some of the personal property from Dennis Hopper’s estate. This article was written by Pilar Viladas for the New York Times Style Magazine. Online estate sales are not as common as on site liquidations, but they are becoming more popular especially when an on site sale cannot be held and in the case of some celebrities. Here is the link.